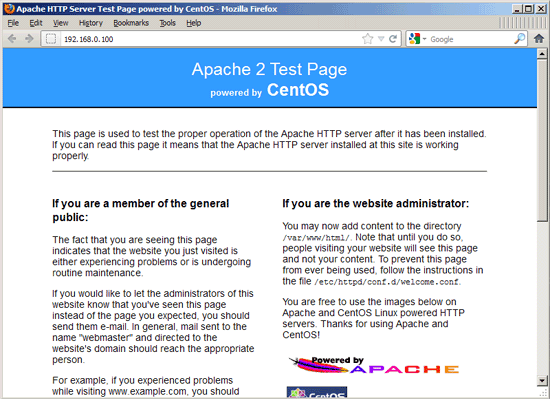 This tutorial shows how you can install an Apache2 webserver on a CentOS 6.2 server with PHP5 (through PHP-FPM) and MySQL support. PHP-FPM (FastCGI Process Manager) is an alternative PHP FastCGI implementation with some additional features useful for sites of any size, especially busier sites. This is an old post, but I'm hoping you'll help with the issue I'm having! Any ideas? I'm on CentOS 6.6. I have this same problem! Hoping I can find an easy fix, stumped atm. Where does this file, /usr/lib/cgi-bin/php5-fcgi come from exactly? It is not part of any of the packages installed, and its contents are not revealed by any of the howtos. I'm really confused.